Play crazy Golf or Stroll throught the beautiful Russell Gardens, situated in the Alkham Valley. Visit the ruins of Kearsney Abbey, also situated in the Alkham Valley. 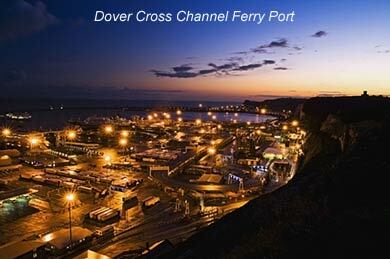 Visit the historic Dover Castle with its famous wartime tunnels. Take a day trip to france on the Ferries and lookback at the famous White Cliffs of Dover, or by car on the channel tunnel from Folkstone just 10 minutes away. There are lovely walks through the fields and woodland for the keen ramblers. 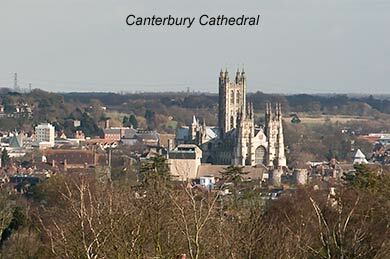 Visit the City of Canterbury with its pilgrims stories in the Canterbury Tales, Or visit Canterbury Cathedral. Take a short journey to the picturesque cinque port of Sandwich. For the Golfers there are 2 super golf courses, Broom Park and Etchinghill both only 15 minutes away. There are lots of local country pubs serving good food, or you can just chill out and snuggle up by your very own, homemade campfire and watch the sun set.